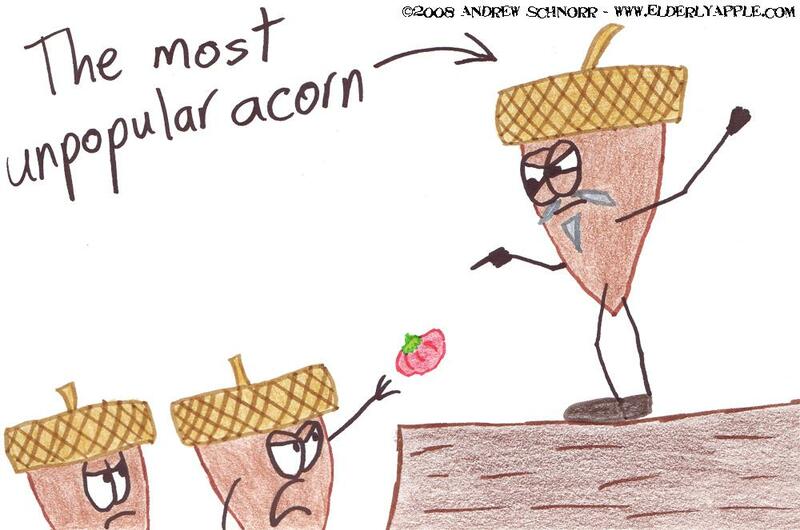 Also, this is basically an acorn-ized version of my life. It's a good thing I enjoy tomatoes. If I remember correctly, you were the most popular in high school. Now, me, I was the most unpopular, at least as elections go.